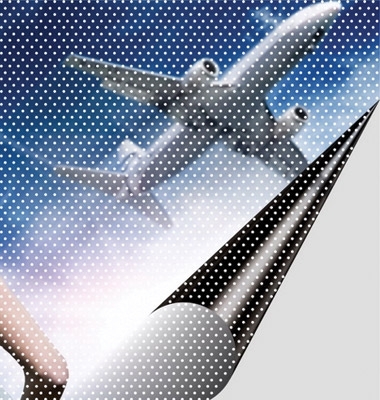 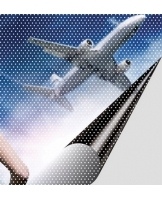 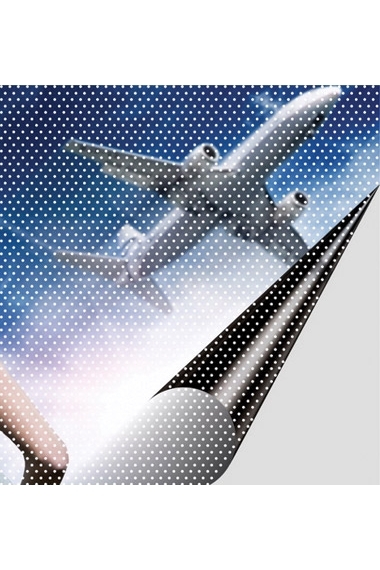 Create stunning graphics with our oneway vision film. 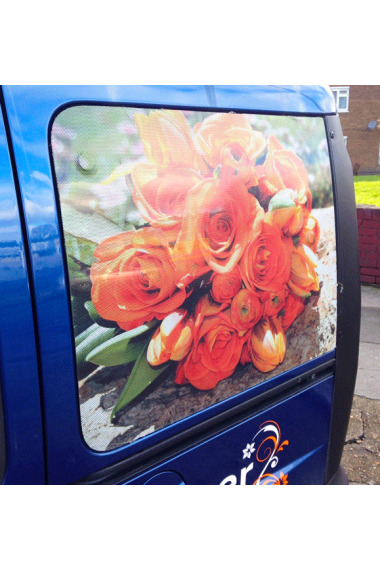 One Way Vision, designed for use on commercial vehicles, Bus Shelters, Telephone Kiosks, Petrol Station Forecourt Displays, Public Transport and Shop Window Advertising. 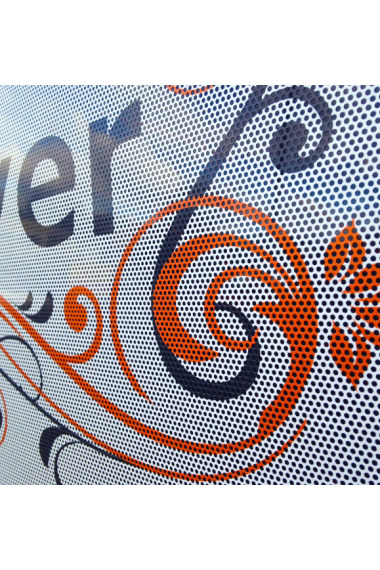 This self adhesive printable perforated window film can also be used to obscure vision in to offices (in daylight only) such as meeting rooms and other sensitive areas.